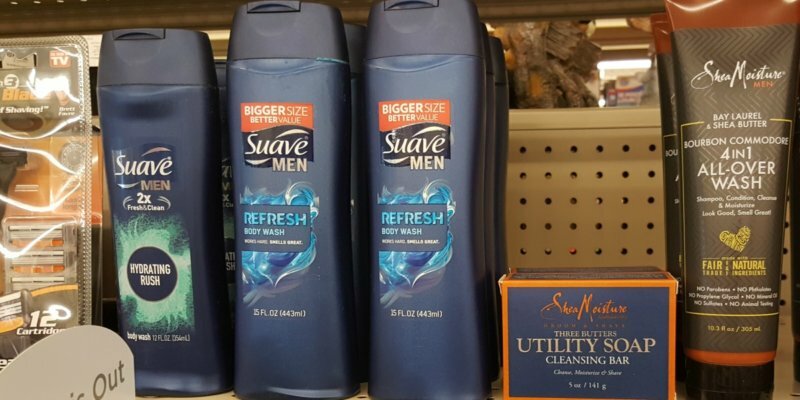 Rite Aid Shoppers – 2 FREE Suave Men’s Body Wash! Woot! 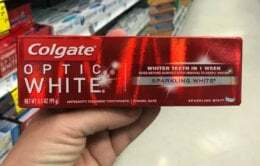 Check out this awesome deal we have at Rite Aid this week. We have a monthly wellness+Bonus Cash offer, buy 2 select products earn $2 wellness+Bonus Cash, limit 4 offers. Included in this offer is Suave Men Body Wash which we found retails starting at just $2.29 and is on sale this week, Buy One Get One 50% Off. New $3/2 Suave Styling Products Coupon – 2 FREE at ShopRite & More! Monopoly Fortnite Edition – Only $15.88!